Drug Delivery Blog: Could your next drug be printed for distribution? Could your next drug be printed for distribution? Aprecia Pharmaceuticals Company has come up with an innovative new way to get drugs out to the market print them. 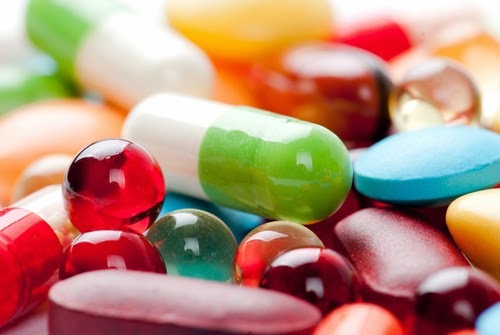 They've developed a method to 3-D print pills of top selling medications. ZipDose creates formulations that are easier to administer than the form of the drug that is currently on the market. To get these medications out to the market, they've partnered with inVentiv Health. inVentiv Health will be providing the sales teams, market access services and advertising and public relations of the new technology. As the creation of the technology is unique, as well as the product it can create, Aprecia Pharmaceuticals has made plans to profit off this technology in two ways - both by selling the oral forms of the drugs as well as licensing the technology for other companies to take advantage of. Next January at Drug Delivery Partnerships, we'll be gathering professionals from the drug delivery industry to discuss the latest news, technology and partnering opportunities. To stay up to date on this event taking place January 27-29, 2015, sign up to receive email updates. What is the one drug you think would profit the most from having an easier to administer oral dose?